The UK approved record arms export licenses to Israel last year, according to new figures from the campaign against arms trafficking (CAAT). In 2017, Britain issued € 221 million worth of arms licenses to arms companies exporting to Israel. Compared to the £ 86m approved in 2016, 256% more was spent than in the previous year. In total, the United Kingdom has sold over £ £ worth of weapons and military hardware Over the past five years, it has reached 350m to Israel. Among the weapons the United Kingdom sold to Israel were assault rifles, small arms ammunition, sniper rifles, and equipment aiming gear. 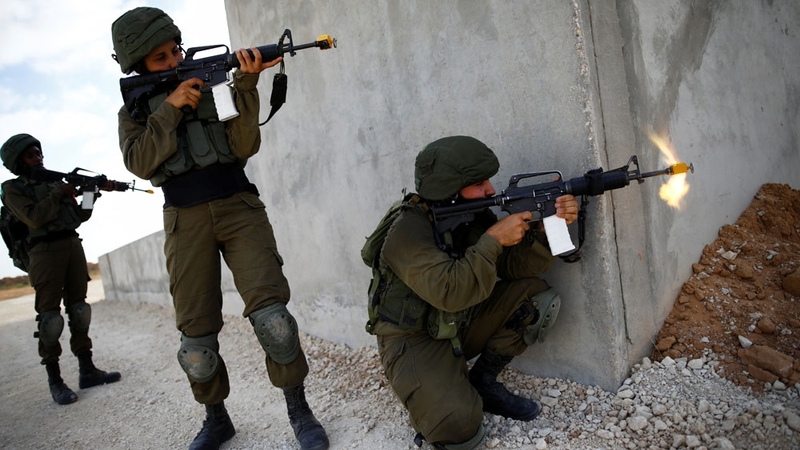 20 Palestinians were killed by sniper fire and more than 13,000 injured. Andrew Smith, CAAT spokesman, told Al Jazeera that British weapons previously sold to Israel were used in at least two Israeli offensives in the besieged coastal enclave. "Investigations by the British government have confirmed that British weapons were used in 2009 and 2014 against the people of Gaza," he said, calling for "a full investigation" to determine whether "they were used in recent atrocities". The exponential increase in arms sales is evidence of the "increasingly close political and military relationship between Britain and Israel," Smith added. The close ties are further illustrated by Prince William's visit to Israel and the Occupied Palestinian Territories next month, the first such official visit to the region by a member of the royal family. His journey will be set against the background of heightened tensions in light of recent events such as the transfer of the US Embassy from Tel Aviv to Jerusalem and the killing of 62 Palestinian protesters by Israeli forces on 14 May. "If the Prince wants to help people in Palestine, he must speak out against the on-going abuse and use his visit to call for meaningful peaceful solutions," Smith said.